Private Lot nestled within the gated Sera Brisa enclave. 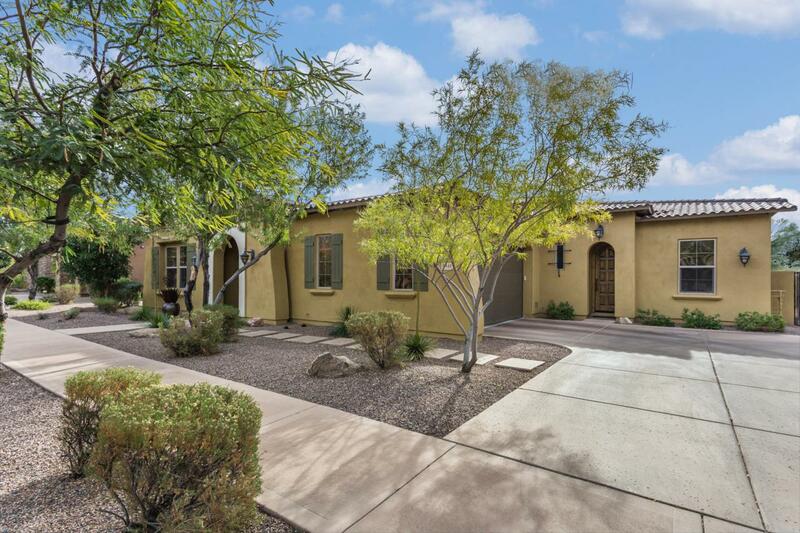 Single level with three ensuite bedrooms, 3.5 baths, office and additional exercise / storage / or 2nd office. 2-car garage. Bedroom #2 has a separate entrance and is the perfect guest quarters or home office. 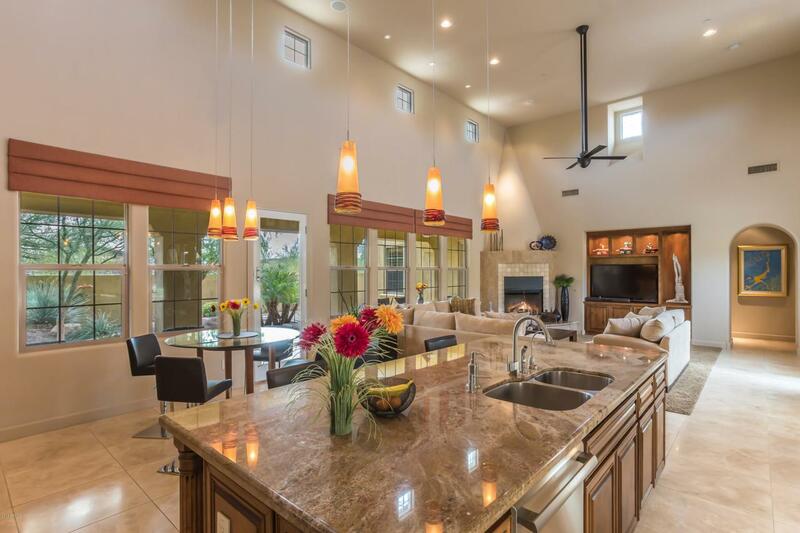 Family room, kitchen and breakfast area are full of natural light with soaring 18' ceilings. Upgraded Alder wood kitchen cabinets, bathroom vanities and solid doors. 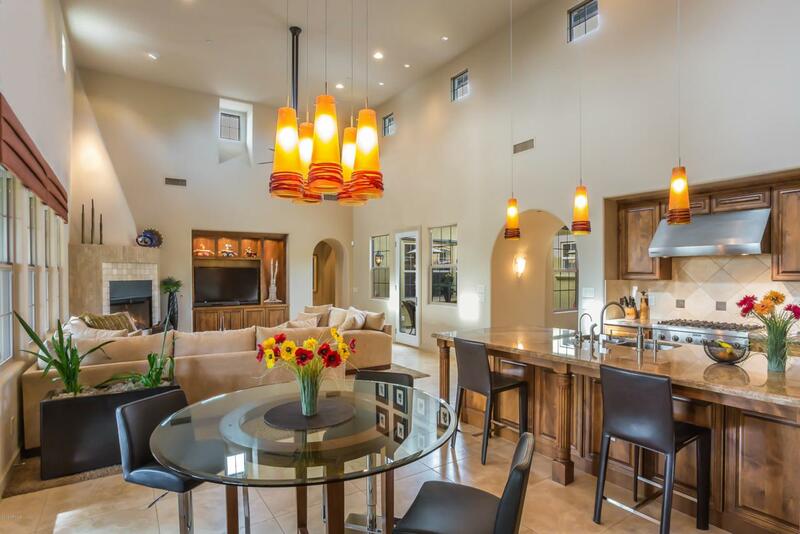 Wolf appliances, wine refrigerator, a walk-in pantry and large center island in the open kitchen / great room. 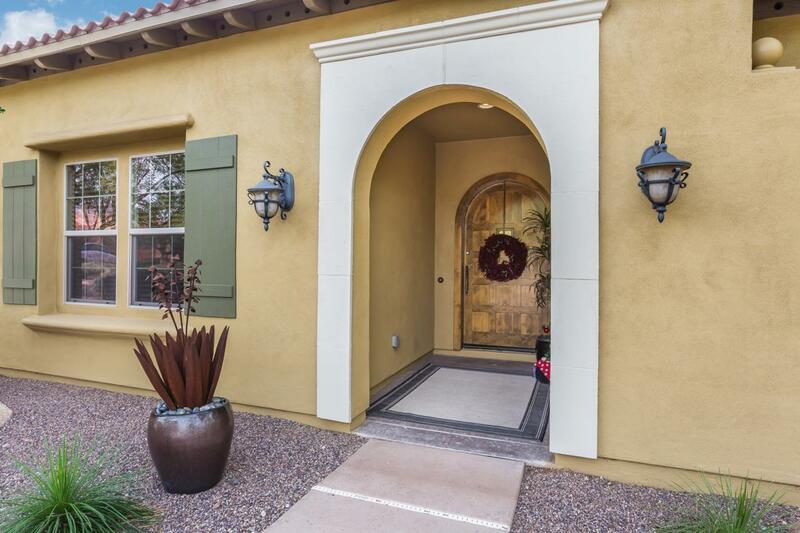 Charming and private center courtyard with gas fire pit. Low maintenance front and backyards. Covered patio access off the kitchen and master suite. Mountain views to the east. Natural buffer/wash from the neighbors to the south for additional privacy.